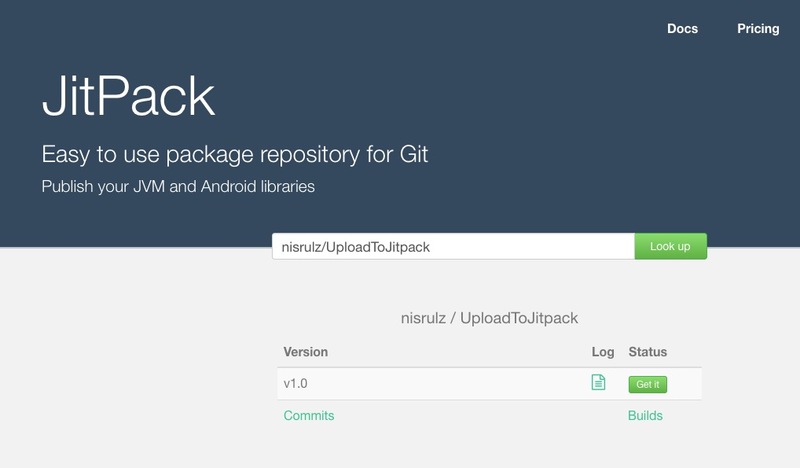 Init the project with git and also create a repo on Github for the same. Each step here onwards represent a commit and should be pushed to github. Create and add a new module and choose Android Library. Goto File>New>New Module.. and select Android Library. Implement your library code inside the library module you created in the last step. 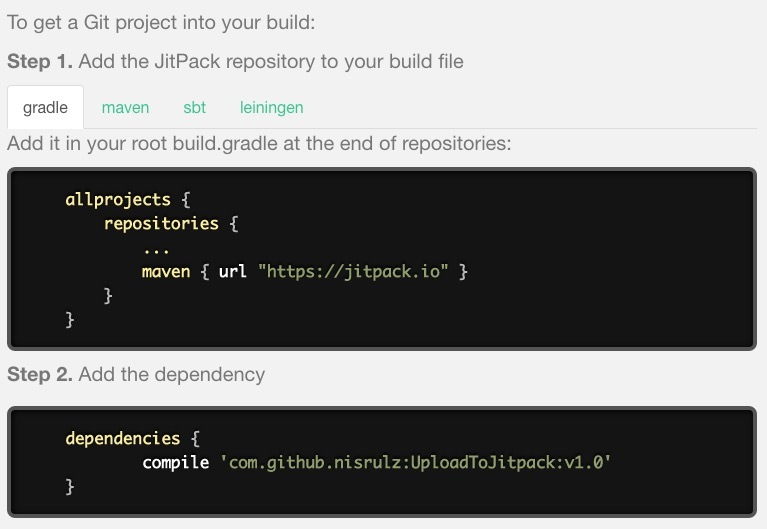 Next add the library module as a dependency to the app module. At the bottom is a + icon, click that and select Module dependency and select your library module.